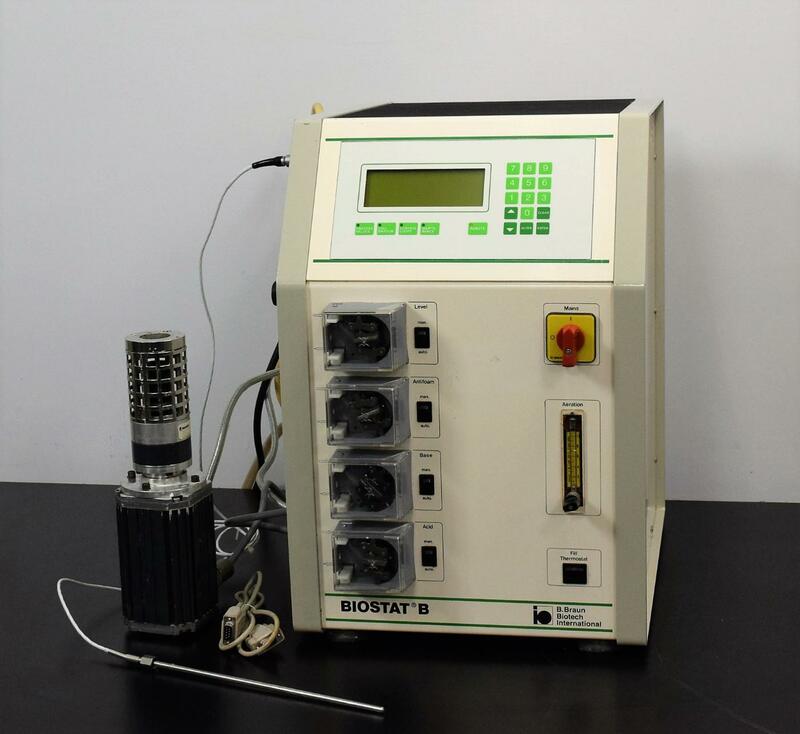 B Braun Biostat B Fermentation Bioreactor (Type 8840334) w/ Motor . New Life Scientific, Inc.
Professional Dealer. Fully-functional. 90-Day Warranty. with a stir motor, temperature probe, and power cable. temperature and PH sensor ports had correct outputs. So, we include a 90-day warranty on our equipment to protect you. If anything goes wrong, our in-house support is only a phone-call away.